New Logo. New Site. 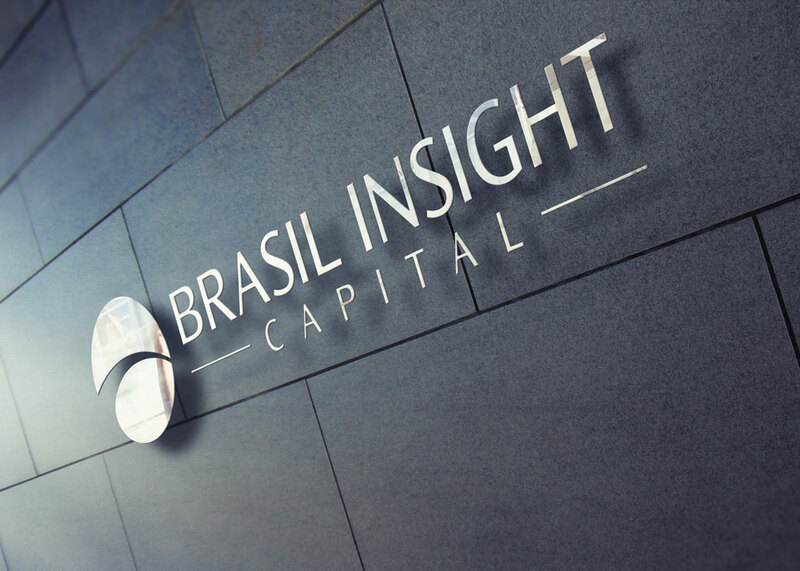 Still Brasil Insight. We are beyond delighted to announce the launch of our updated & improved website with a bold new look, fresh logo and enhanced navigational experience. At the end of the day, we want the website to serve as an interactive platform to educate, create value and improve the flow of quality information for our existing and future clients. In the months that come, you will see a steady flow of additional content, information and news being posted regularly along with announcements for upcoming events. Our goal is to make it a fun, interactive web experience with a free flow of relevant information, while hopefully putting a smile on your face. We invite you to start exploring the site and please check back regularly for ongoing news, updates and events. Connect with us on your favorite social networks (“Never thought I would say that, but there you are!”). We sincerely hope you enjoy the new digs and participate in creating and growing a vibrant, fun online experience. If you have questions, comments or suggestions on how to improve or additional items that you would like to see added, please feel free to give us a holler. Our promise to you all is to put out relevant content that you can use to better understand Brazilian culture, doing business in Brazil, and if you choose, successfully advance you goals and objectives in one of the most dynamic and wonderful places in the world. It’s a global marketplace. Think big and build your dreams here. We are here to help!